I enjoy shifter stories about non-preditor animals, such as small cats. They seem to have a whole other world going on, even when they live with us. I’m a huge fan of when authors use different kinds of animals for shifters. We normally see wolves, or large cats, or foxes so seeing other things tends to be a huge treat for me. I have always wanted to see an Armadillo shifter, like that is one of my goals in life to read a story with an armadillo shifter. I love seeing bat shifters, or bird shifters that are things like budgies, parrots, or any bird really other than eagles, hawks or ravens. But there’s also mantis shrimp, which have the best eyesight in the world, have a punch that is literally as powerful as a bullet, that creates a flash of light and instantly boils the water around their claws when they use it. Tapirs have some mythology connected to them. Red Pandas which look like absolutely adorable red raccoons. Finally Okapis, which are the only relative of Giraffes, and look like a cross between a zebra and an antelope. In the shifter stories I read wolves, bears and dragons are the most dominant shifter families. You have other predators once in a while, but still, I get the feeling the stories tend to go along similar lines (which I don’t mind, if the book is written well). 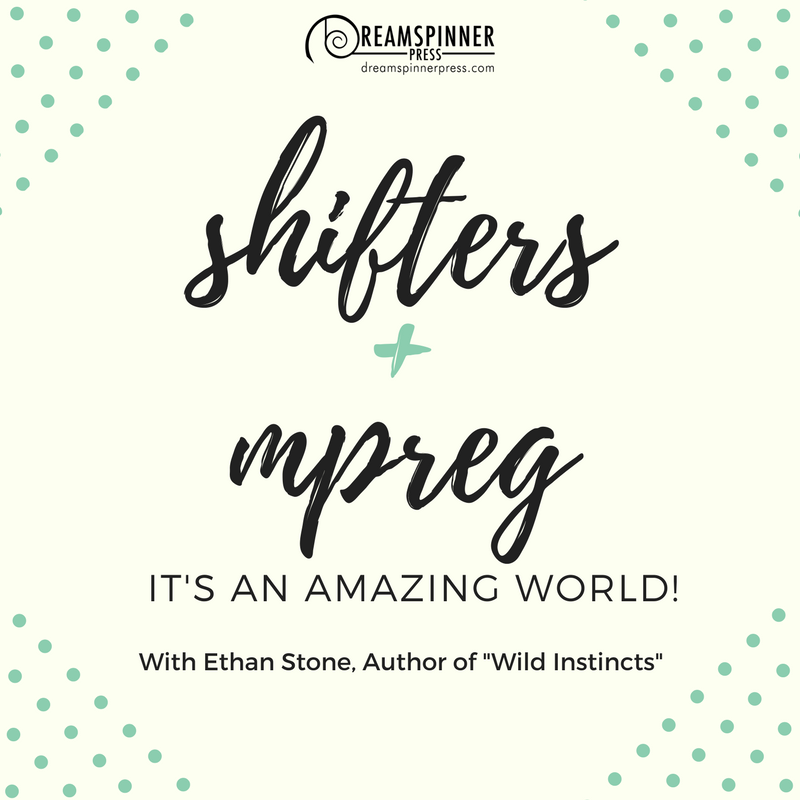 While not all of the stories were great, I liked the way some books of “The Midnight Mates” series played with different kinds of shifters.”A Walk on the Wild Side” also had some very cool stories with smaller shifters or a combination of predators and prey. I would have loved to read about some of the characters in more length. Among my favourite books with unusual pairings are “Prickly Business” and “Prickly by Nature” about a hedgehog and his wolf mate. I like wolf or lion shifters. I always want to see more bird shifters. To me, fantasy shifters have always been a huge thing (dragons, unicorns, gargoyles, gryphons, etc), but I also love selkies, dolphins, dingos, kangaroos, and snakes (why, yes, I am an Aussie, why do you ask? *snicker*). I loved your Seaside Shifter stories (read both last night), and can’t wait to read more. Thank you for sharing them with us. I love big cat shifter stories. 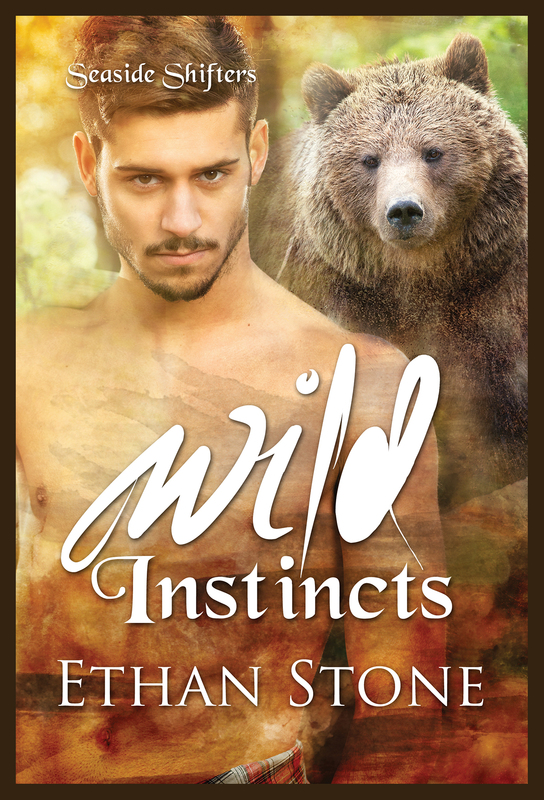 I usually gravitate to stories with wolves but I like all shifter stories. I like being surprised with unique shifters like possums, raccoons, skunks, etc. How about feather kind of predator shifter; I’m sure big birds could make some awesome characters. I have seen quite a few different type of animals used, but I have noticed that except for big cats, most of those animals are North American. Haven’t seen many other types of animals from other continents. There is a new release that a FB friend found absolutely fascinating since it has Koala shifters. Ocean animals and birds are also under used in my opinion.